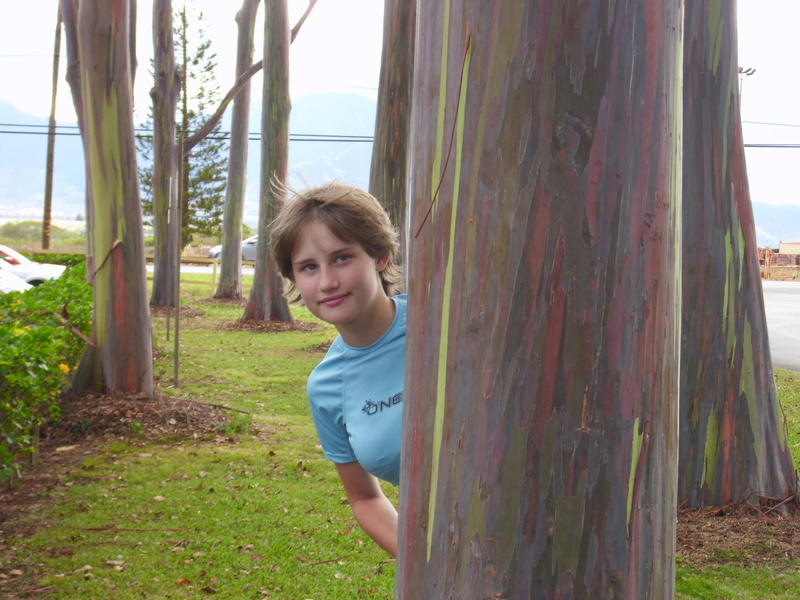 Autumn behind a Rainbow Eucalyptus/ Mindanao Gum in Oahu. What’s the Difference Between Grace and Karma? 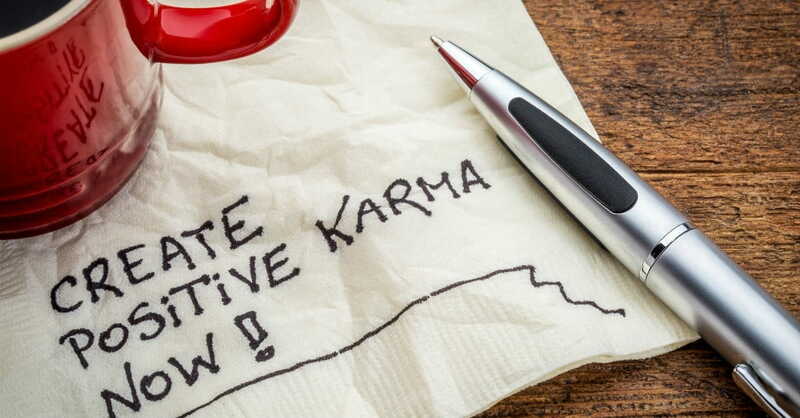 Someone at the table piped up and said a word I hate to hear, “Karma,” – the insidious, normalised, celebrity-endorsed worldview that what you put out comes back to you. You don’t have to go far to hear people refer to karma – on reality television, the radio, in conversation. Regardless of its Buddhist and Hindu origins, karma has seeped into our Judaeo-Christian society. Like its cool. A new standard. In reality is is neither. Karma is not Biblical nor is it life according to the New Testament. God’s kingdom operates by grace. What’s so amazing about karma? Karma refers to intentional actions that impact one’s future. It is a key concept in many world religions, including Sikhism and Taoism. Our western understanding of karma is the doctrine of inevitable consequence, where whatever you do is returned to you. Karma teaches you get what you deserve. Worse still, it teaches you get what your past deserves, even if it isn’t your past. While many people – including those who have no other association with Eastern religion – live by karma, there is a higher way. The Bible does not teach karma. It teaches grace. Grace is where you get what you don’t deserve. Grace is unmerited favour. It is love and mercy bestowed upon us by God because He desires us to have it. As you can see, very different to karma. More like polar opposites. If the world knew the magnificence of God’s grace they would be holding out for it as well. Because I’ve got a feeling society doesn’t need more karma but a whole lot more grace. Getting what you deserve is horrible because if we’re honest, we all deserve a rotten life. Getting what you don’t deserve is some kind of wonderful. And it is all around us. If we opened our eyes we would see grace working on the planet each and every day. Getting what you don’t deserve. A gift from God. Let’s look for the incorruptible, glorious gifts of God’s grace working through and around us in everyday life. No one deserves the consequences of karma. We all need amazing grace. Pie crust- 1 and 1/4 cups flour, 1/3 cup shortening, 4 tablespoons cold water, and a dash of salt. Meringue- 3 eggs whites, 1/2 teaspoon vanilla, 1/4 teaspoon cream of tartar, and 6 tablespoons sugar. Coconut Cream Pie filling – 4 eggs, 3/4 cup sugar, 1/4 cup corn starch, 3 cups milk, 1 tablespoon butter, 1 and 1/2 teaspoons vanilla, and 1 and 1/3 cup flaked coconut. I go about this in 3 steps. Crust, filling, and meringue. Stir together flour and a dash of salt. Using a pastry blender or fork, cut in shortening making small pieces. Sprinkle with the water and push moistened dough together forming a ball. Flatten somewhat with hands and roll out on a lightly floured surface. Unroll pastry into a 9 inch pie plate and prick the sides and bottom of the pastry in the pie plate with a fork . Line it with a double thickness of foil. Bake at 450 degrees for 8 minutes. Remove the foil and bake another 5 minutes or till golden. Cool on a wire rack. Remove the filling from the heat. Slightly beat the egg yokes with a fork. Gradually stir some of the hot filling into the yokes and stir. Then pour the egg yoke mixture into the hot filling and bring to a gentle boil. Cook and stir 2 minutes. (Keep it low and at a gentle boil. The filling is hot and sometimes it bubbles out at ya) Remove from heat and stir in butter, vanilla, and 1 cup coconut. Pour the filling into the baked pastry shell and spread meringue over the warm filling. (Seal to edge) Sprinkle 1/3 cup coconut over the meringue and bake at 325 degrees for about 25 minutes. A quick and healthy school time snack. Or appetizer. Or what have you. Preheat oven to 375 degrees. Combine beans and next 4 ingredients; pour into a lightly greased small casserole dish. Sprinkle with cheese and top with pepper slices. Cover and bake for 20 minutes or until cheese is melted and filling is bubbly. Uncover and cook 5 minutes. Serve with tortilla chips or other crunchy crackers. Updated: Love this recipe so much more without the corn. The rice is way better. Listen and watch on You Tube or visit the website. Terrific songs for toddlers. 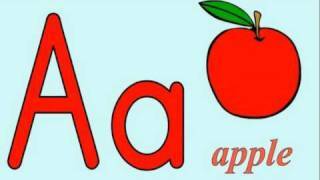 Educational and fun in a soothing folk music style.